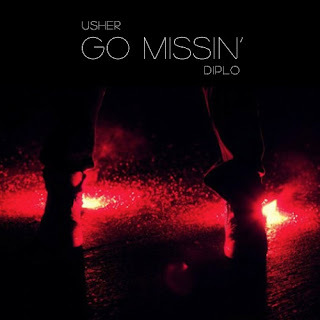 Some brand new Usher for you called "Go Missin" featuring production from the always solid, Diplo. The two originally linked up on last year's perfect love tune "Climax" and now they have this one, which doesn't hit the soul as hard as the previous, but this still is a hit. The chill beat from Diplo is perfect for Usher's crooning and I really hope these guys work together for a whole record. There is no word to where this will end up, but you can stream and download for free.